Medina is perfect for the active family. With plenty of outdoor activities, Dover Highlands lets you enjoy the perks of Medina scenery on your private deck! Enjoy grilling out with friends or having a drink while watching the sunset! Close to I-71, commuting is a breeze! 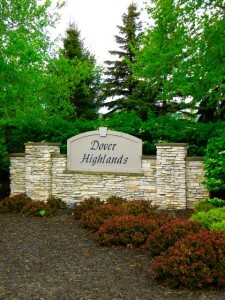 Call one of our Medina home specialists and take a tour of Dover Highlands homes today! Contact us for a private showing of Dover Highlands Homes for Sale.